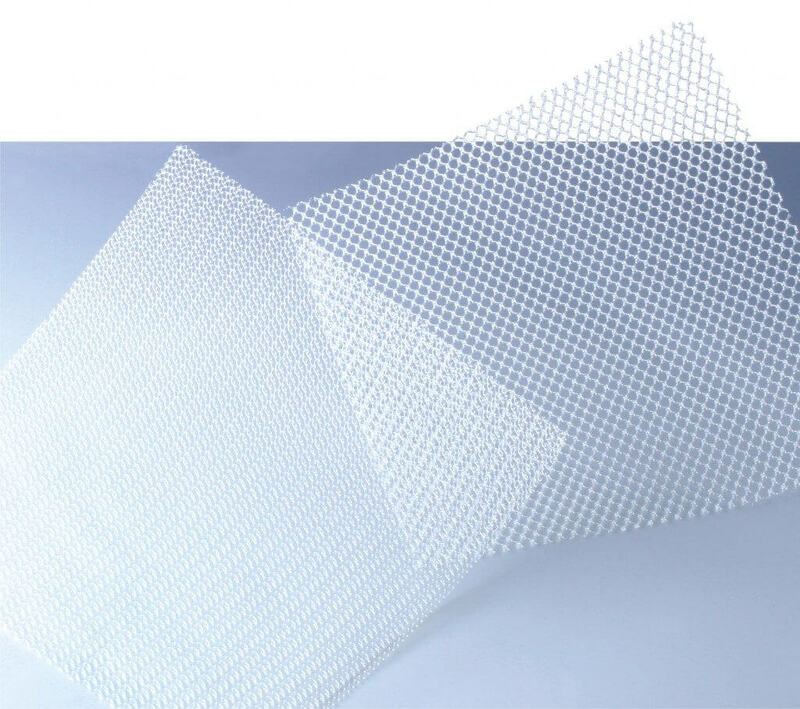 Numerous hernia mesh products have been recalled by the FDA, the organization labeling them as unnecessarily dangerous. When defective, hernia mesh can result in bowel obstructions and severe infections, oftentimes leading to necessary further surgeries and treatments for the patient along with increased medical costs. The attorneys of Raizner Slania are dedicated to arguing their clients’ cases against the negligent manufacturers of defective hernia mesh and fighting for the plaintiffs’ just compensation.